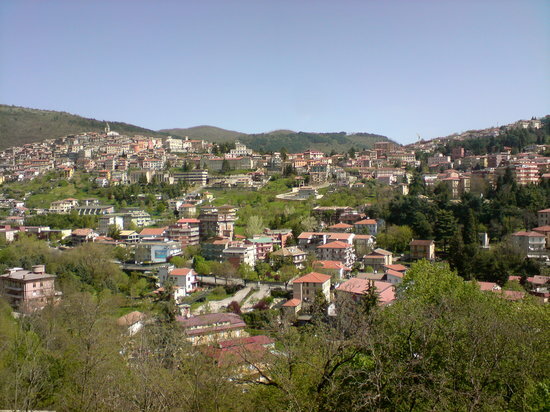 Fiuggi is a comune (municipality) in the province of Frosinone in the region of Lazio in central Italy. The town of Fiuggi became famous for its Acqua di Fiuggi (Fiuggi Water) which flows from its natural springs and mountains. The water has been used in Italy since as early as the 14th century and is famous for its natural healing properties.